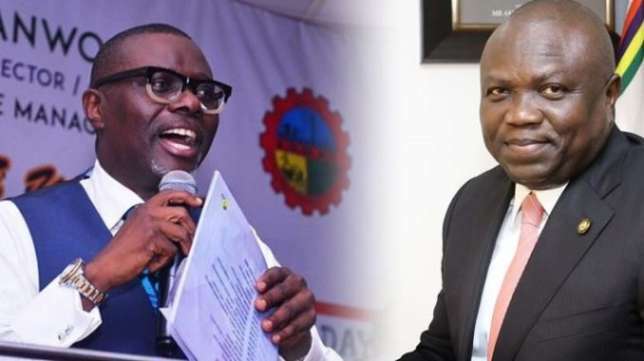 Tayo Ayinde, the Director General, Babajide Olushola Sanwo-Olu Campaign Organisation (BOSCO) has described the Governor Akinwunmi Ambode in Lagos State as a dictator who failed to merge governance with politics. 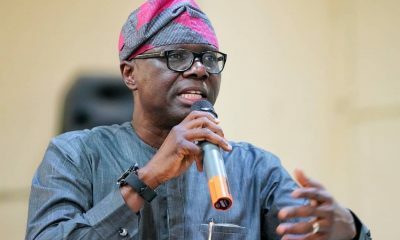 Addressing journalists in Lagos, Ayinde said Sanwo-Olu would emerge victorious in the governorship primaries, and insisted that Ambode was not popular among civil servants at Government Secretariat in Alausa because since assuming office, the governor had turned himself into an emperor who failed to take advice from people who could assist him in governance. In his words, “It is one thing to advise someone, it is another thing for the person to yield to that advice. This is a governor that is not listening to people’s advice. He is not a listener. 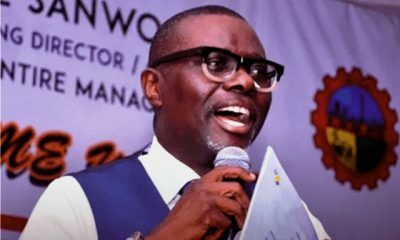 If you look at the first press conference that Sanwo-Olu granted, he said he will be a listener, a listener, and a listener. “As a governor, it is important for you to be able to merge governance with politics. But this present governor, Mr. Akinwunmi Ambode, failed to do that and that is why you are seeing this uprising from all sectors in Lagos State. Even at Alausa, this governor is not popular. 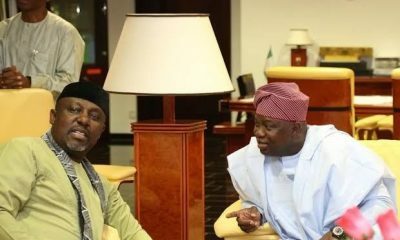 If you leave here, you can go to Alausa Secretariat there, pick people at random, you will see that every one of them will condemn this governor. “In three and half years, this governor has sacked 33 permanent secretaries. Go and confirm in Alausa. He has also turned himself into an emperor. Nobody can look at him in the face and give him suggestions”. “No permanent secretary can confront him; not even commissioners. 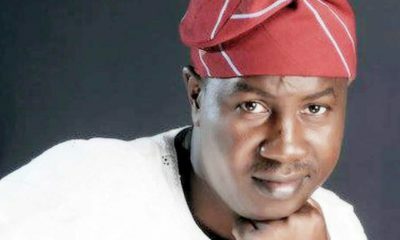 He is not popular among civil servants; he is not popular among APC members in Lagos State. Even in the business world, he is not popular. “How can somebody just wake up one day and sack all the staff of Lagos State Waste Management Agency (LAWMA)? How will somebody wake up one day and sack all the staff of Drain Ducks? Drain Ducks is the parastatal that clears drainages during the dry season so that in the rainy season, you won’t have problem of flooding? Ambode came on board and sacked all these parastatals. 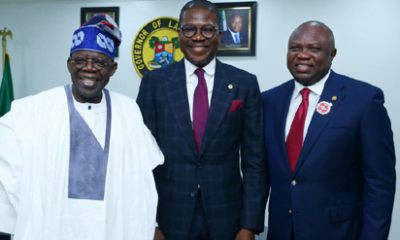 “Since he has done that, we should be expecting to see Lagos in the lagoon. In the last two weeks, I am sure we all witnessed the heavy rains which cause serious flooding in the state,” he said. 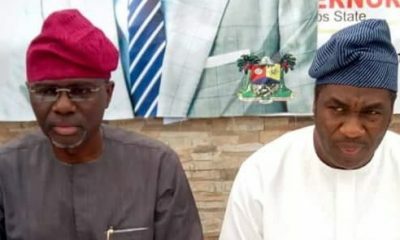 On why Ambode is not being given the same opportunity like former Governors to lead the state for eight years, Ayinde said that he had no personal grudge against the governor, adding that those on the side of Sanwo-Olu were just exercising their fundamental rights as the party leadership had given everybody the opportunity to come out and test their popularity amongst party members. 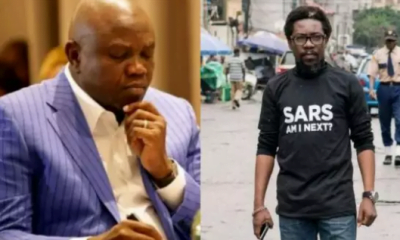 He said “Nobody intends to terminate Governor Ambode’s tenure. You are all aware that the party has given us the freedom, that it’s either you go for direct or indirect primaries. That is what has given my aspirant, Sanwo-Olu, that opportunity to contest. 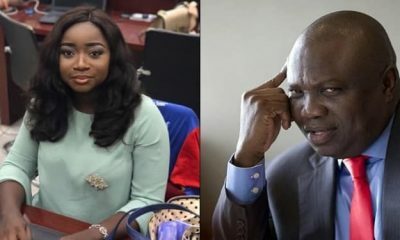 “As you know, he is not the only one contesting against the governor. Mr. Obafemi Hamzat is also contesting. 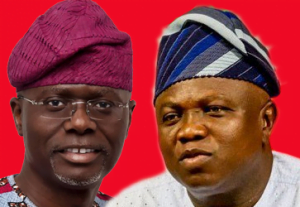 So, on Saturday, we will see three governorship aspirants on the field contesting for one seat; the seat of the governor of Lagos State. Naija News recalls that the national working Committee (NWC) of the APC has again shifted the date for governorship primaries in all states to Sunday, September 30, 2018.